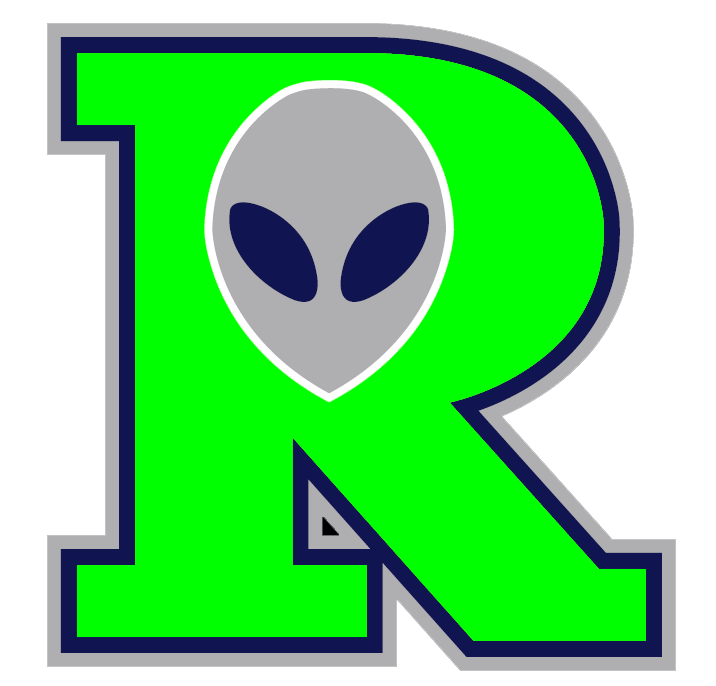 Joey Miller clubbed two home runs, but it wasnt enough to carry the Roswell Invaders (4-2) to a win on Wednesday, as the Roswell Invaders fell to the Garden City Wind (3-3) 15-9 at Clint Lightner. Both squads had things going at the plate, tallying 24 runs and 37 hits, including zero extra base hits. The offense exploded for the the Garden City Wind in the first. The Roswell Invaders had no answer as the Garden City Wind scored nine runs. The Garden City Wind scored in the first on an RBI single by Beau Welborn, a two-run home run by Eli Roundtree, a two-run home run by Manny Colon, an RBI single by Austin Boyle, an RBI single by Boyle, a two-run single by Matt Consigli, and an error. Boyle got his first win for the Garden City Wind despite allowing eight runs over six innings. Boyle struck out two, walked three and gave up 12 hits. Lance Fairchild (1-1) took the loss for the Roswell Invaders. He allowed nine runs in one-third of an inning, walked none and struck out none. 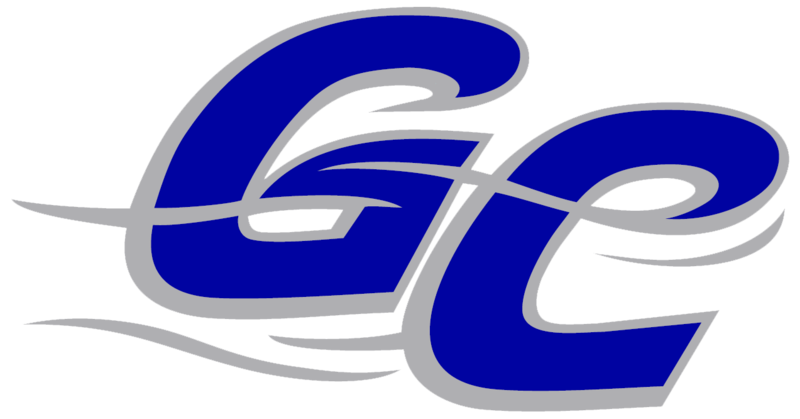 The Garden City Wind pounded the Roswell Invaders pitching, as seven hitters combined for 20 hits, 13 RBIs and 12 runs scored.